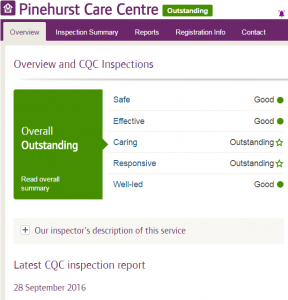 Our Pinehurst Care Centre in Crowthorne, Berkshire becomes the third Forest Healthcare home to be rated as ‘Outstanding’ by the Care Quality Commission. Huge congratulations to all the team including Centre Manager Lynne Cotterell. 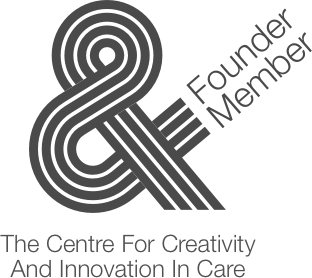 The Care Quality Commission were quoted ‘People were safe at Pinehurst Care Centre which provided a warm, open culture that was welcoming to everyone’.